Since most of the handmade goods are one-of-a-kind and made in small quantities, I do not have to worry about having a friend show up to my party with the same dress I am wearing. 3) I make a mess all over the house with my craft habit, but the outcomes are totally worth the mess!!! 4) I spend all my time feeding my craft addition. 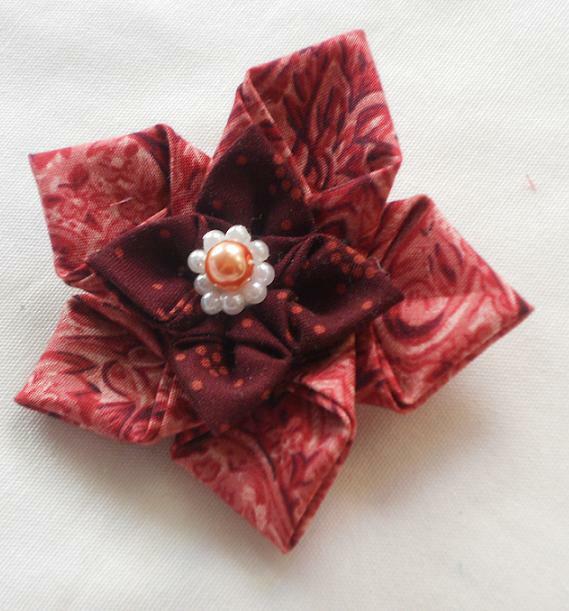 I have been making small things out of fabric as long as I remember. 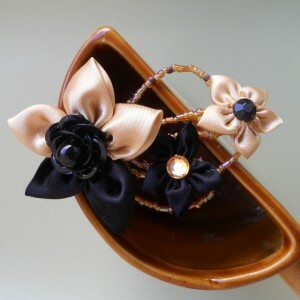 One day I picked up a book called "Kanzashi in Bloom". 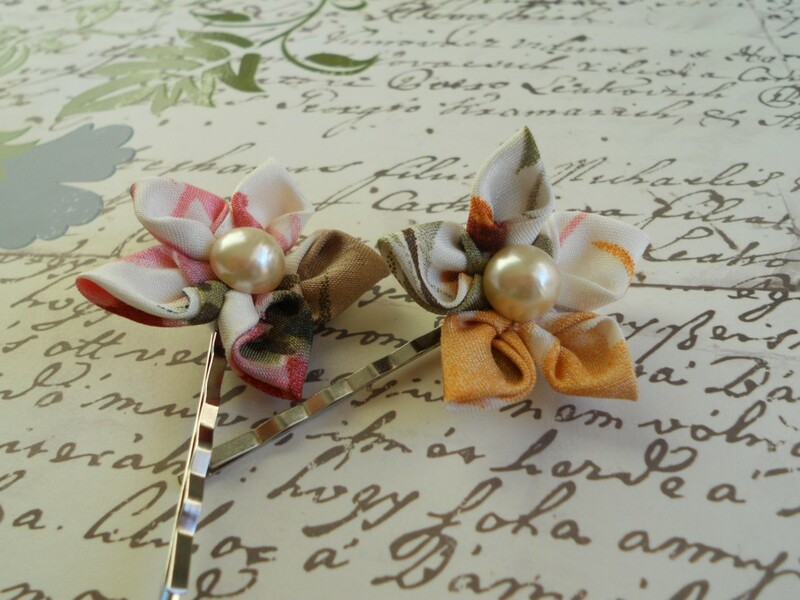 The book describes a few methods of making Kanzashi flowers (mainly gaisha's hair ornaments). This book remind me very much of making origami, yet out of fabric. I decided to try some methods and make up some of my own, based on my no-so-good origami skill. 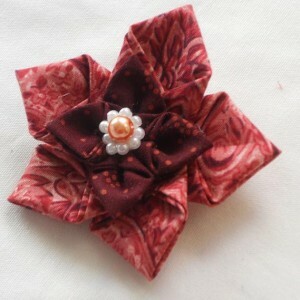 I have made a tsumami kanzashi using silk and cotton fabric. The tricky thing is the sick puff up easily while the cotton stayed flat, so my flower turned up uneven. I have to resize my petal size to give it a symmetrical flower. That was fun! I started my etsy store in december. 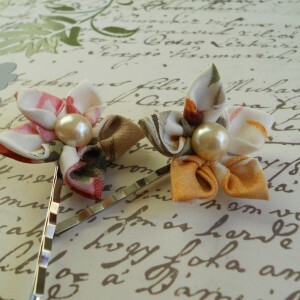 Even though, I love my craft work, I do not have a clue on how to promote my shop. I am starting to learn step by step utilizing any source I can get a hold of. 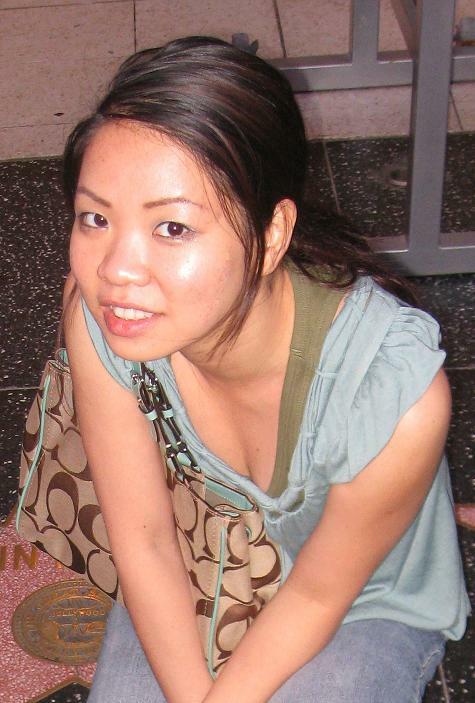 Growing up in a sweat shop, I have seen how mass producing co-operates can influence in factory worker's everyday life. Simple thing like choosing handmade good over factory made product can influence the life style of many people. Lack of quality in mass producing market is always a frustrating thing. The quality of product by a person who put love and passion into it is also much different from that made by somebody who does it as a 9-5 job and cannot want to go back home. 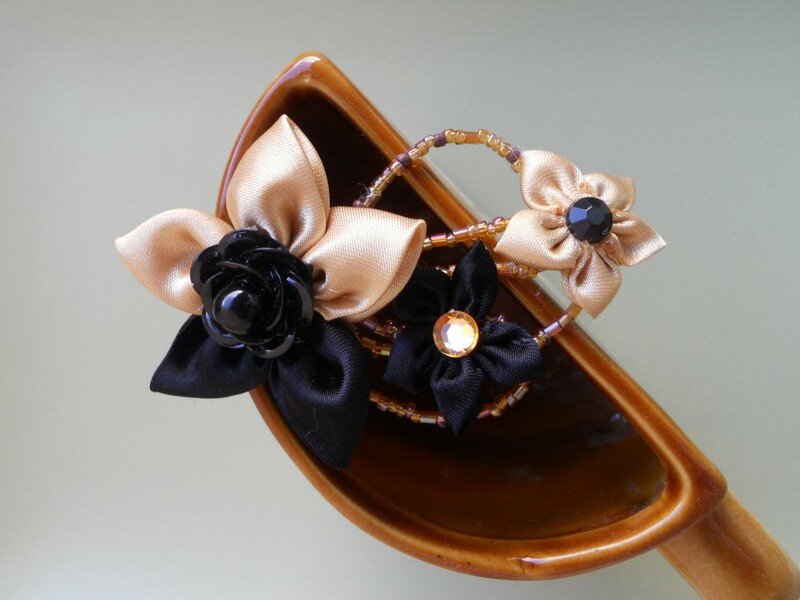 « Contemporary Handmade Jewelry, Exclusive Designs.